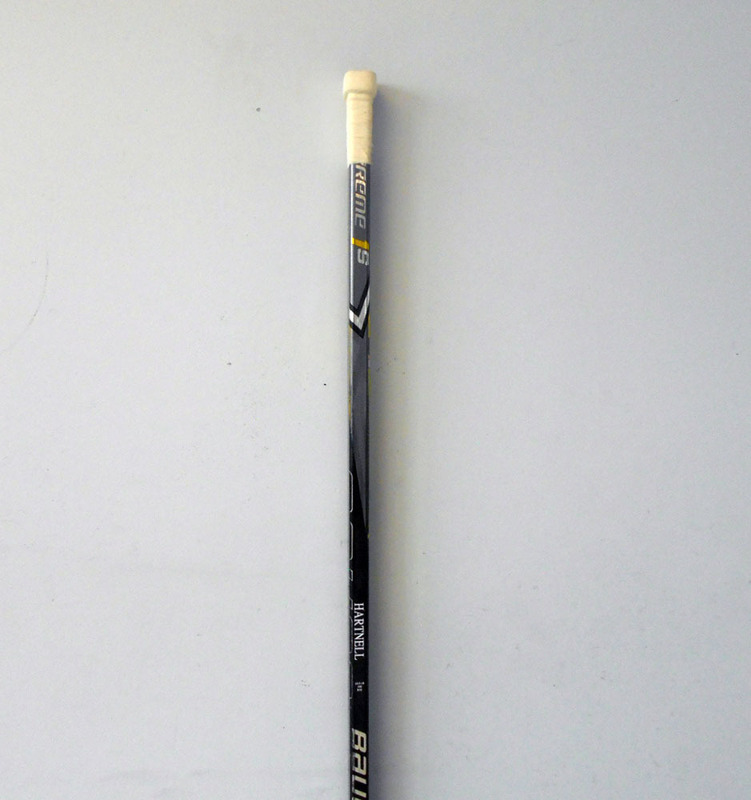 This stick was used by Scott Hartnell for one of the Nashville Predators' games of the 2017-18 season (during March 2018). 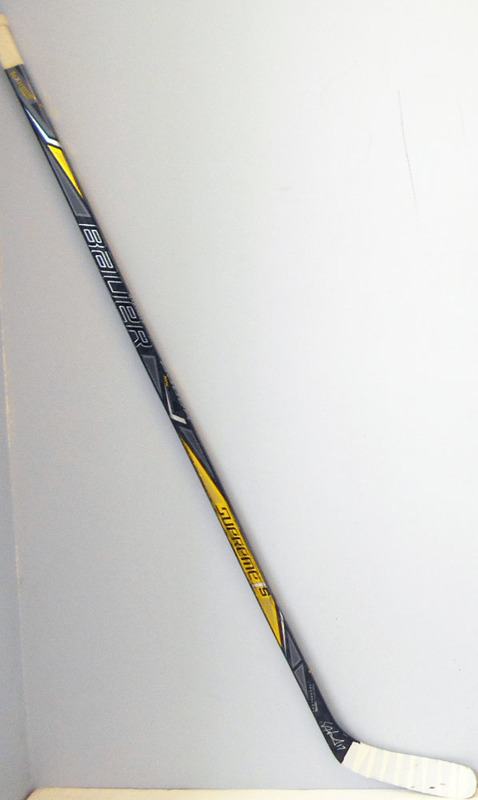 It is a Bauer Supreme 1S left handed stick with HARTNELL on the shaft. 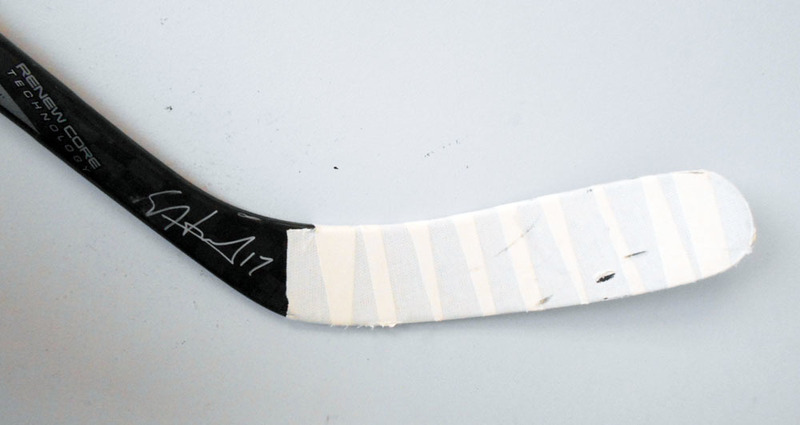 This stick was hand signed by Scott following the game. Good luck bidding and thank you for supporting Hockey's Greatest Family. Each stick comes with a certificate of authenticity for your records.